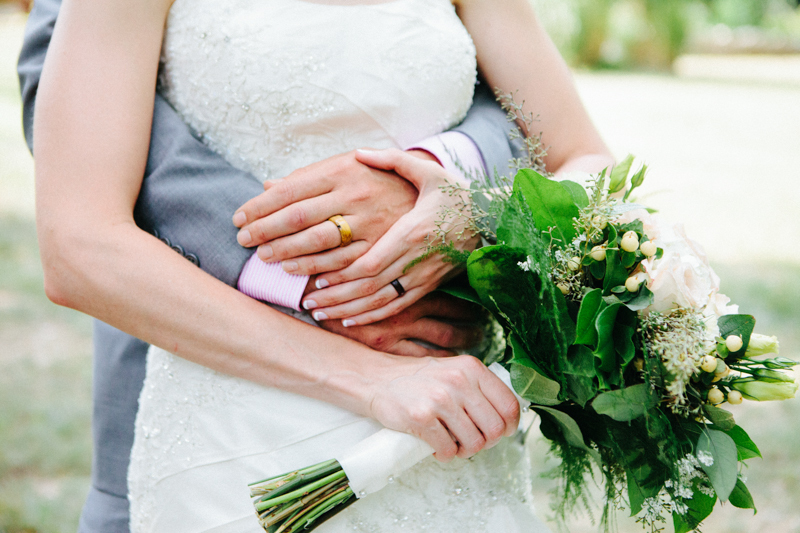 My portfolio is getting an update, and in the process of gathering photos from my 2014 weddings one thing stood out to me: photos of hands are kind of my jam. This is not a theme I've consciously set out to photograph, and to discover this about myself and my work is a delight. I think it's just that it's more moving to me to take a photo of the best man holding the rings or a bride showing off her perfume than it is to take a staged shot of these things. I'm in this job because I really love people, so it makes sense.